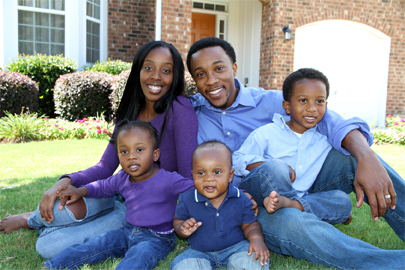 All About Ducts in Waldorf, MD is an HVAC and duct cleaning contractor. Our services do not include carpet cleaning; we have equipment for indoor air quality only. All About Ducts specializes in Duct Cleaning, Dry Vent Cleaning and Duct Repairs. Welcome to All About Ducts! 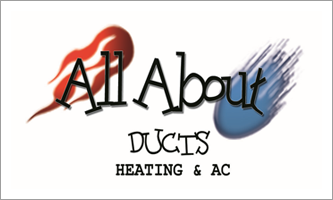 All About Ducts is a licensed, locally owned and operated Duct and Dryer Vent Cleaning service provider in Waldorf, MD. We have been serving the residential, commercial and small industrial clients located in the Maryland, DC and Virginia areas since 1999. We offer Heating, Air Conditioning and Maintenance Services. We specialize in improving indoor air quality by using our State-of-The-Art Duct Cleaning Equipment and Dryer Vent Cleaning Systems. For a full listing of our services, click here. Whether it is a home or business establishment, our trained and experienced HVAC professionals will accommodate your busy schedule. We’ll offer you appropriate services at highly competitive prices. We are available all 7 days a week, which includes evening, weekend services and Emergency Service on Sundays. Our experienced professionals will finish your project with a Warranty or Guarantee. In addition to our competitive prices, we offer various discounts and promotional offers. Call us for a free estimate and current discount offers. Copyright © 2014 All About Ducts. All rights reserved.